I opened a Flickr account when Yahoo acquired it in 2005. 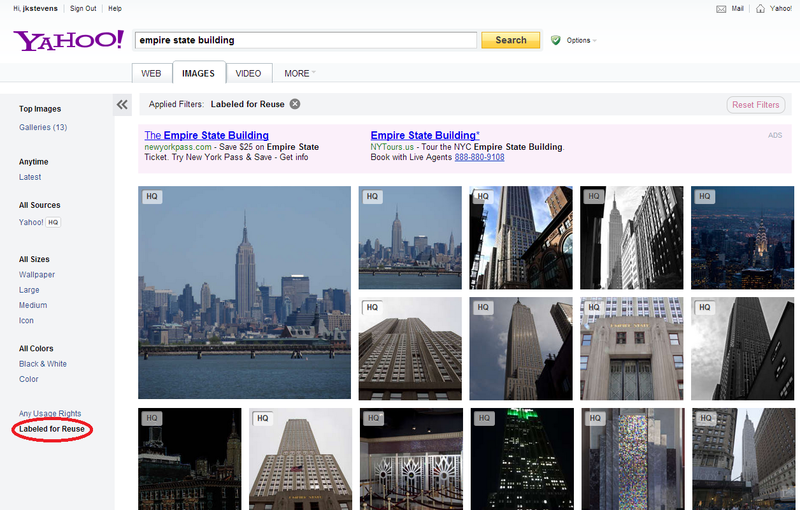 Before that, I stored pictures on Yahoo Photos, which closed when Flickr was acquired. My pictures from Yahoo Photos migrated to Flickr which explains why I have pictures on Flickr that say they were uploaded in 2000, before Flickr launched. Instagram made headlines when it expanded its privacy policies and then again when it re-revised them. Facebook bought Instagram last year and it became Facebookified along the way. I'm not a fan. 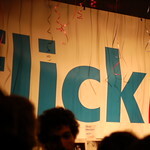 So I took another look at my Flickr account which I hadn't looked at for a very long time and I began using it again. Along the way, I remembered that Flickr is a great way to legally find pictures to use on websites and on a blog. Many of the pictures grant permission to reuse through Creative Commons, the non-profit image licensing organization, which didn't even exist when I first started sharing photos online. I've happily reacquainted myself and have been using Flickr. Yesterday, I spotted this nice little innovation on the official Yahoo blog. Just look for pictures at images.yahoo.com. After you get your search results page, look on the left hand rail at the bottom for a filter button that says "labeled for reuse". This filters out the results for pictures that are not permitted for reuse. It makes it easy to find pictures you can reuse for blogs and websites without violating anyone's use rights. This feature went live only yesterday. The picture in the upper left hand corner of this blog was taken by Justin Davis and taken on March 15, 2008 using a Nikon D50. It was posted to Flickr and licensed through Creative Commons.